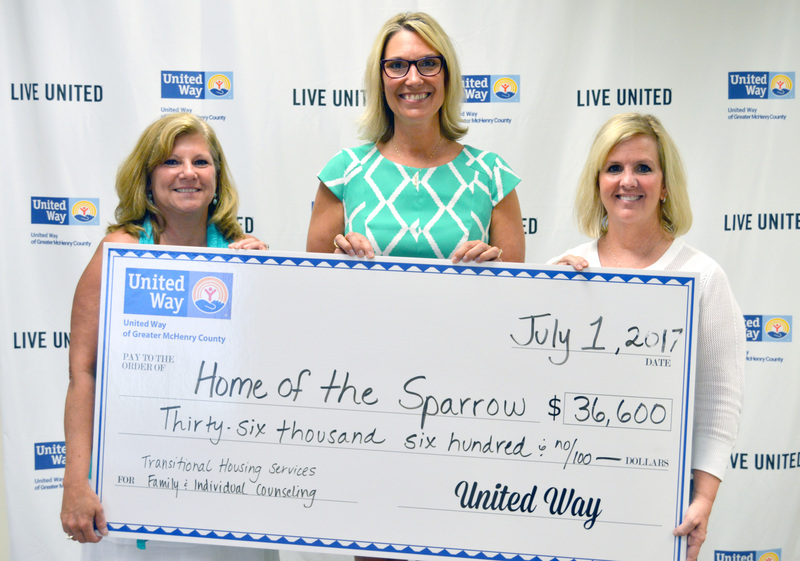 A huge thank you to @United Way of McHenry County! 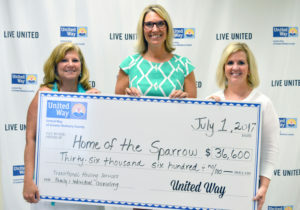 Their support with a grant for $36,600 will help with our Transitional Housing Services and Individual Counseling Services for homeless women and children. With United Way’s support we are able to further our mission: To provide hope, opportunity and support that empowers women and children, as they journey from homelessness to self-sufficiency.